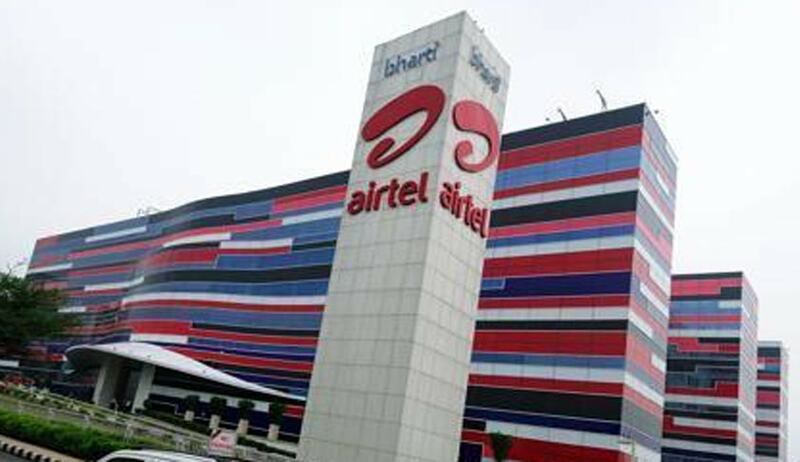 A Division Bench of Delhi High Court on Friday sought the TRAI’s response on Bharti Airtel’s petition challenging the Telecommunication Interconnect Usage Charges (Eleventh Amendment) Regulations, 2015. The Bench, comprising Chief Justice G. Rohini and Justice Jayant Nath has sought TRAI’s response by March 1. The Regulations fix termination charges for landline to wireless as zero paise and wireless to wireless at 14 paise per minute. Airtel has challenged these regulations as being ultra vires the Telecom Regulatory Authority of India Act, 1997 and also violative of Articles 14 and 19(1) (g) of the Constitution of India. Airtel has also challenged a letter dated May 14, 2015, by which their request to review the regulations was rejected summarily. The petition explains the shift from Receiving Party Pays regime to Calling Party Pays Regime whereby the Respondent TRAI made incoming calls free for the mobile subscriber and simultaneously introduced an Interconnection Usage Charge Regime, whereby the charges for terminating a call were instead recovered from the operator whose call was being terminated. Interconnection means the commercial and technical arrangements under which service providers connect their equipment, networks and services to enable their customers to have access to the customers, services and networks of other service providers. Telecom users cannot communicate with each other or connect with services they demand unless necessary interconnection arrangements are in place. The petition submits that the impugned regulations are inconsistent with the earlier Regulations issued by 2001, which mandated that the interconnection charges should solely be based on costs, to provide recompense to the operators for work done for termination of calls on their network. It also claims that the impugned Regulations are ultra vires Section 11(1) (b) (ii) read with (iv) of the TRAI Act, through which TRAI regulates the terms of interconnectivity and the arrangements amongst the service providers of sharing their revenue derived from providing telecommunication services. It submits that TRAI being a Regulator does not have the power to prescribe the charges as zero. It hence submitted that there is no intelligible differentia to treat fixed line call terminating on a mobile network separately, especially when the fixed line and wireless have been treated equally being substitutable services. It submitted that symmetric/same termination charges promote the objective of level playing field and is also in consonance with the interests of the consumers. Besides, the impugned Regulations have also been submitted to be contrary to Article 300A of the Constitution of India, as they are alleged to deprive Airtel of its right to claim payment for the costs incurred for the work done for terminating calls of fixed line networks.